In 1852, Catherine’s great-grandfather emigrated from Germany to Philadelphia, where he married, had at least 12 children, and purchased a house on North Lawrence Street. Catherine’s mother, Caroline, was raised in that house and became an accomplished pianist. Caroline married James Littlefield from Maine in 1904 and the couple moved to West Philadelphia. Three years after Catherine was born, Caroline began giving dancing lessons. In addition to teaching Catherine, Caroline taught Broadway star Ann Pennington and singer/actress Jeanette MacDonald. 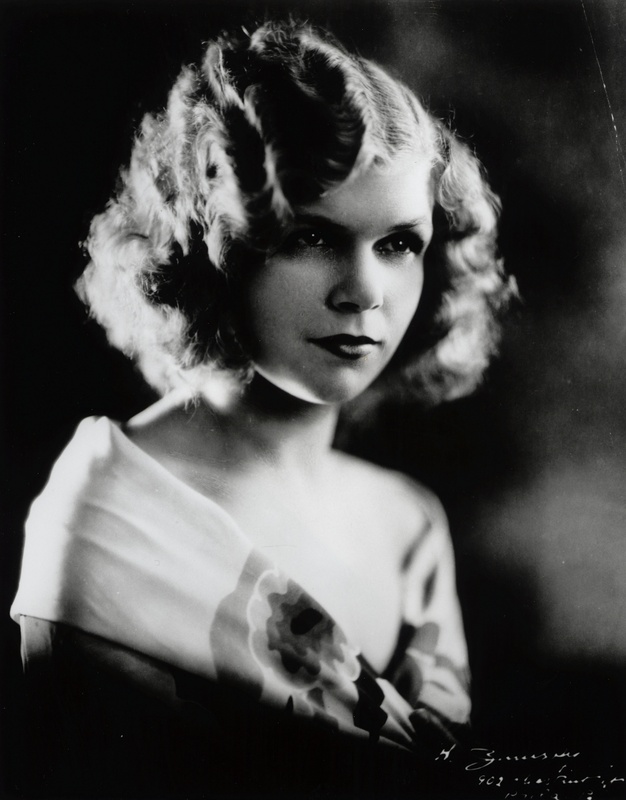 In 1921, 15-year-old Catherine left for New York to dance for producer Florenz Ziegfeld. Shortly thereafter, her mother Caroline was hired as a ballet mistress for a Philadelphia opera company and Catherine returned home to serve as the dance ensemble’s premiere danseuse and eventually its choreographer. In the late 1920s, Catherine also taught at her mother’s dancing school and arranged weekly dance routines for local theaters, including the lavish Mastbaum at 20th and Market streets.